Scale 1:17,500. Inset of city center shown at 1:8,000. 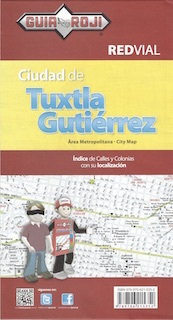 Includes an index of street names and colonias. 3rd ed.